Last month, the New South Wales government reduced motor vehicle tax by 40 per cent for privately registered towed caravans and purpose-built camper trailers. The discount, which applies to renewals as a default, is likely to save camper trailer users between $46 and $168 dollars per annum. The state government announced the move earlier in the year, stating the discount would bring costs ‘more in line with other jurisdictions’. 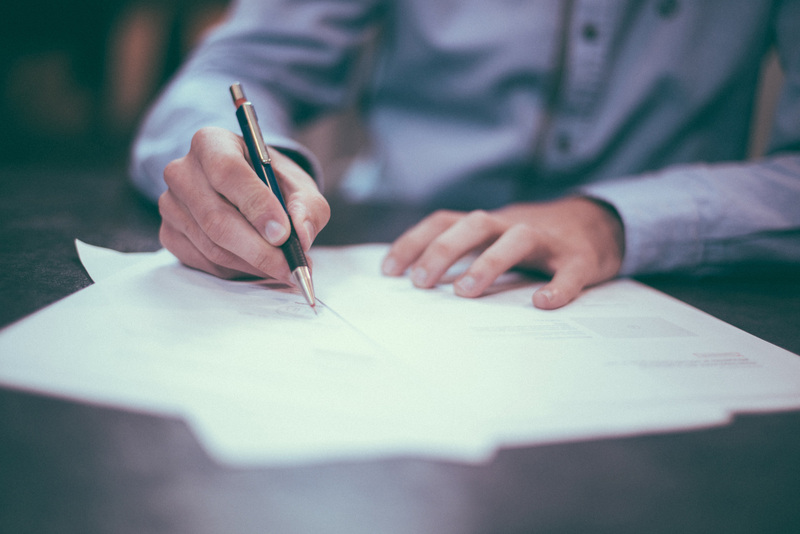 They say the change came in response to feedback from the community and the industry, and forms part of their broader approach to reduce the cost of living for people and families. The move is also intended to promote travel and to promote business. Theoretically, it could promote travel by making it more affordable to continue owning a camper trailer. But is the change big enough to help business? 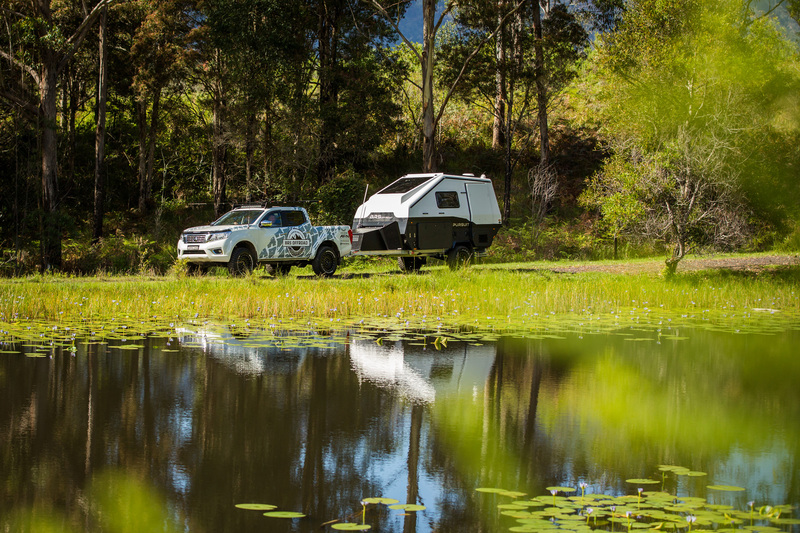 Ben Souter of BRS Offroad Camper Trailers says that although any reduction to motor vehicle tax is helpful, it is considerably more relevant to existing owners. “This change is more for the guy who already has the camper,” he says. The reduction is to motor vehicle tax, not other associated registration fees, such as admin fees and the annual registration fee of $66. Motor vehicle tax goes towards road construction and maintenance. Consumers pay it upon the renewal of a registration. Exact charges are determined according to the Tare weight of the camper trailer, based on the understanding this reflects its impact upon the roads. Therefore, the heavier the rig, the greater the savings – with those with caravans just under the 4.5 tonne mark saving $471 per annum.